Today marks the beginning of summer as we remember our fallen heroes. Yesterday my boys asked to visit their sister’s grave at the cemetery. They picked dandelions for her and said a prayer for all of the babies. And we also got to walk among the flags marking the graves of veterans and fallen soldiers. 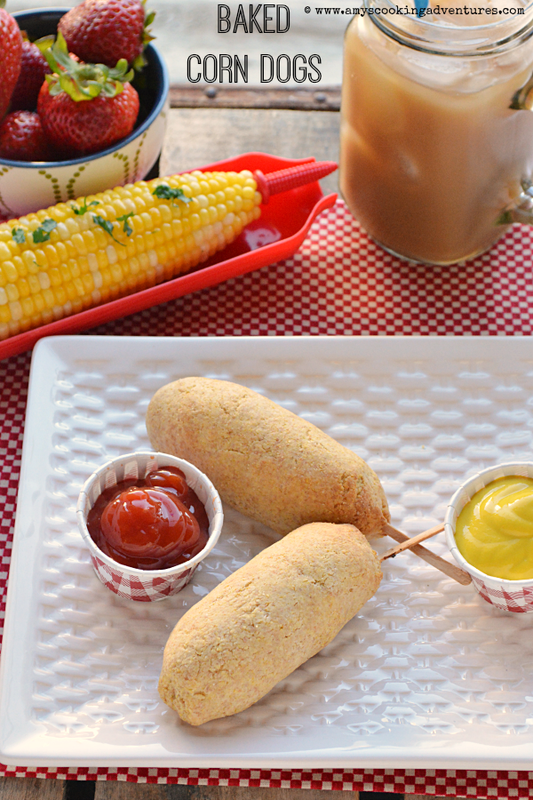 After remembering yesterday, we’re welcoming summer today with the ultimate summertime kid food: corn dogs! Preheat the oven to 400 degrees F and line a large baking sheet with parchment or a silicone baking mat. In a large bowl, whisk together the flour, cornmeal, baking powder, salt, and ground mustard. Stir in the butter chunks. 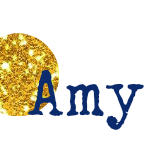 Use a pastry blender or fingers to cut the butter into the flour mixture. Mix until the butter forms coarse crumbs. Stir in the butter milk and honey, kneading with hands slightly until the dough holds together. Lightly flour a rolling mat and rolling pin. Turn the dough out onto the floured mat and roll about ¼-inch thick. 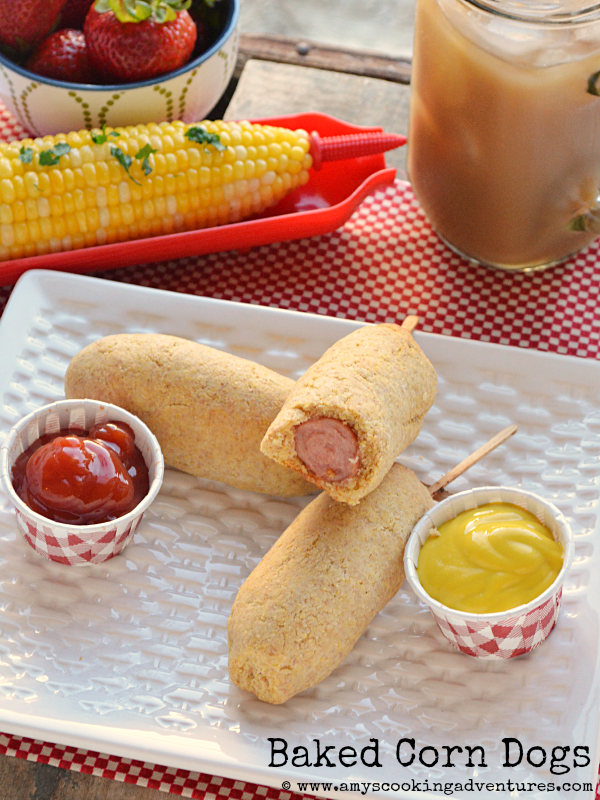 Place the corndogs onto the prepared baking sheet and bake for 15-20 minutes or until the outsides begin to brown. Serve hot with ketchup and mustard for dipping.